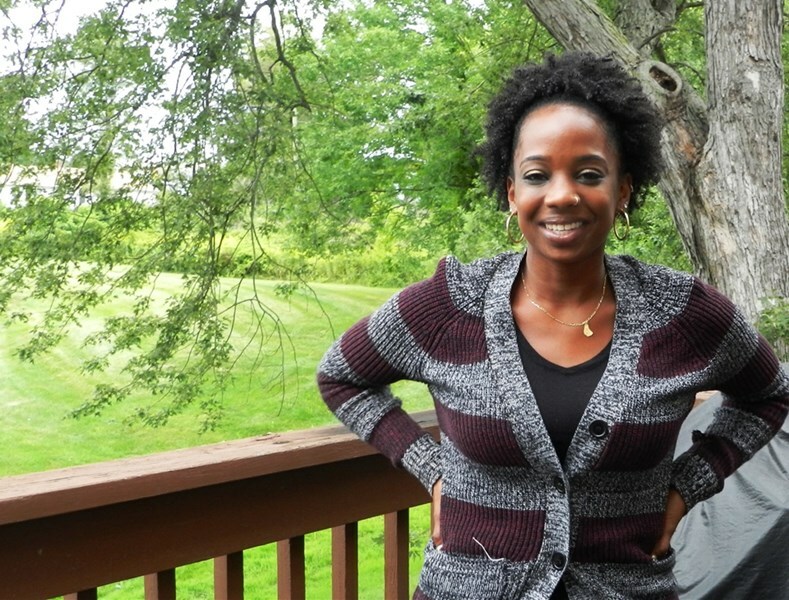 for first-time homebuyers or those who haven't owned a home in three years. Subscribe to one or more of our mailing lists to receive updates on news, events and funding opportunities with CHFA. If you are currently receiving updates from CHFA, you are all set. Thank you. 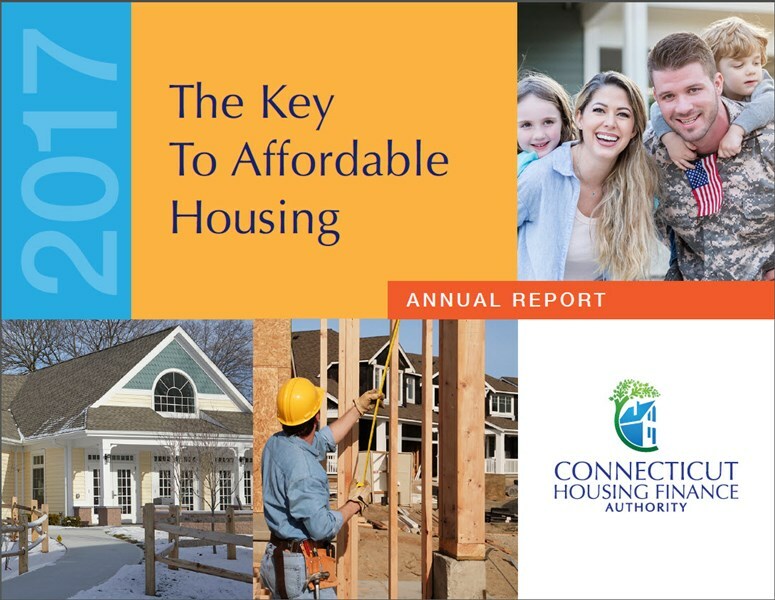 The Connecticut Housing Finance Authority (CHFA) submits an annual report to the Governor, the Auditors of Public Accounts each year. Success takes many forms at CHFA! We celebrate first-time homebuyers moving into their new homes and struggling homeowners who are receiving emergency help to stay in their homes. We finance new affordable housing and applaud at a ribbon cutting and celebrate when financing for renovations turn worn-out apartments into comfortable new homes. Why did you pick CHFA for your mortgage? I bank with Liberty Bank, and when I talked to them about a mortgage, they said CHFA would be the best option for me. I also did some research on my own. I definitely would, actually I have already! I told my friends it was not as hard to buy a house as I thought it would be. The process was smooth and I was able to find information to help on CHFA’s website. I took the online homebuyer education course too. The closing went well. I wasn’t really sure what to expect, but after taking the education class, I understood the terms. Renting an apartment is OK, but I didn’t like that I couldn’t paint or do anything to make an apartment more my own. I knew I wanted to live somewhere that would be close to my job and my family, but I wanted something just for myself. I’m proud that it’s mine! My mom, Patricia Moseley, is a REALTOR® and she helped me find my house. It’s just been a couple of weeks, but I already feel like I’ve been here forever!